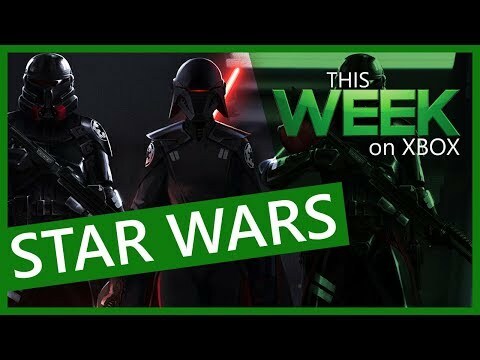 Join us for info on Star Wars Jedi: Fallen Order, Backward Compatibility and Xbox Game Pass additions, plus the NEW Xbox One S All-Digital Edition. April 12, 2019: Spring Sale! Zombies! 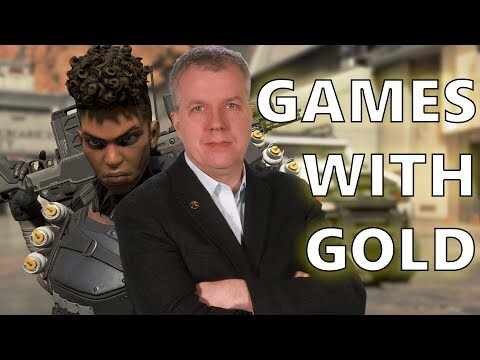 Games with Gold! 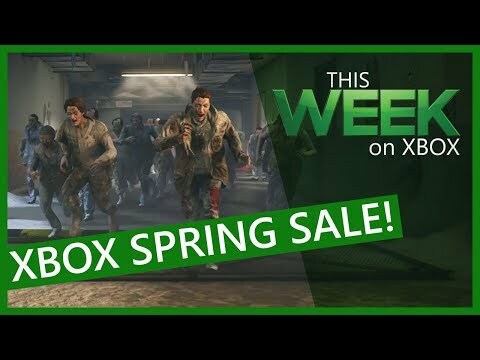 It's the Xbox Spring Sale and we've got the top 5 things to know, plus waves of zombies, an Xbox Design Lab session, and new Games with Gold. This week we have new Xbox Game Pass launches, a look at the latest indie games available, and a roundup of the hottest games coming to Xbox. 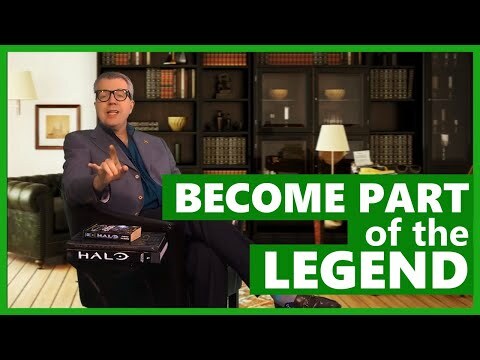 The newest episode of This Week On Xbox is delivering the goods on Games With Gold, 25 years of The Elder Scrolls, and updates to your favorite titles. This week we’re talking Sekiro: Shadows Die Twice, Halo Insider Program details, new games, and more! 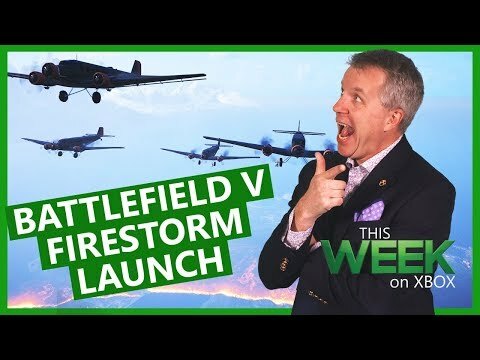 March 14, 2019: The Division 2, New Backward Compatibility & More! 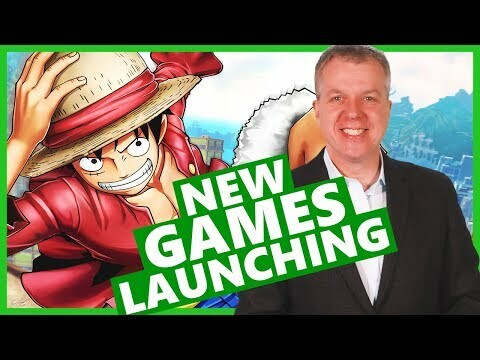 We’ve got what you need to know about The Division 2, ONE PIECE: World Seeker, new Backward Compatibility additions, and more! 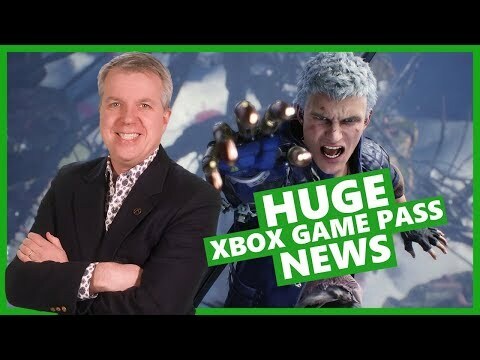 This week's headlines include the launch of Devil May Cry 5, new Xbox Game Pass additions, the launch of Black Desert and much more. 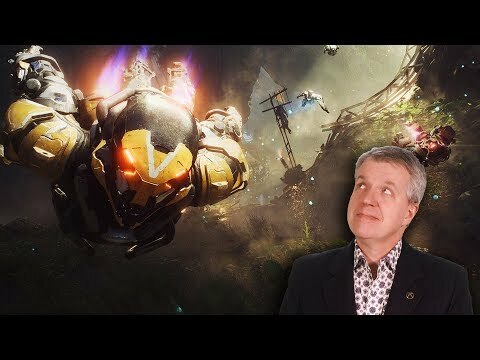 This week's episode features the launch of Anthem and in-depth interview with the developers, Crackdown 3 Wrecking Zone tips, new Xbox Game Pass releases and much more! February 14, 2019: Crackdown 3 Brings the Boom! 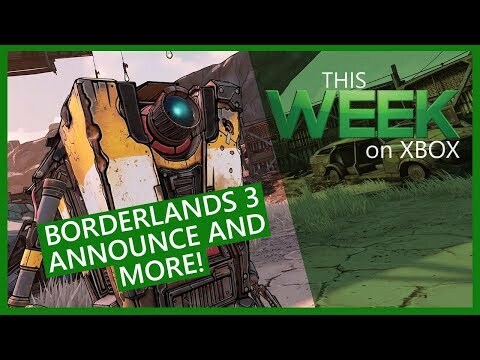 This week's news includes several major game releases like Crackdown 3, Far Cry New Dawn, Jump Force, Metro Exodus and more!